Zev Selected for 8U Baseball Draft 2019! Coaches then had a week to select and barter players before final announcements were made. Only 8 year old players are guaranteed spots on a team- younger players must be drafted by a team to play 8U! WAY TO GO ZEV! Stay tuned for more details -we don’t know which team selected him yet, only that he was selected…. 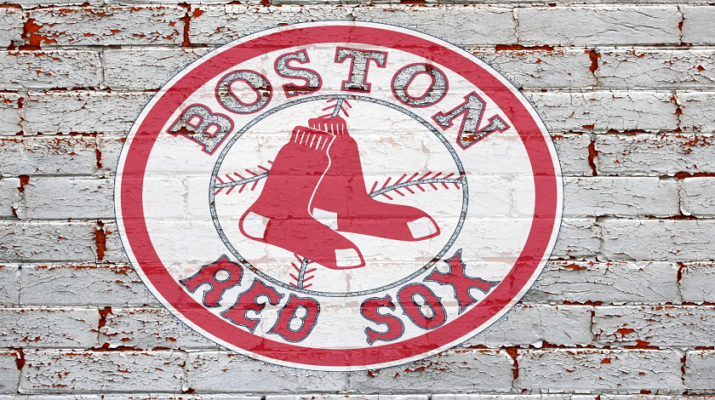 Zev was selected by the BOSTON RED SOX! Zev Plays Winter Park Golf Tournament! Congratulations, Zev, Your natural athletic ability and a lot of work practicing earned you this spot. WooHoo!! way to go Zev! The incomparable ZEV does it again. A 6-year old beats out dozens of 8-year olds for a coveted spot on this baseball feeder team. Maybe we should alert SPORTS ILLUSTRATED. Not only talented, but ready for the big leagues with the best personal web site.